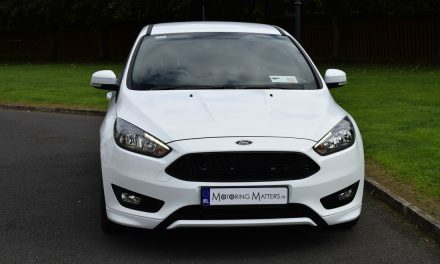 There has never been a better time to consider buying a ‘Plug-In Hybrid’ car, with rising fuel prices, reduced toll road charges (when your plug-in hybrid is registered with the toll provider) and priority (and discounted) parking spaces for such vehicles in Q-Park car parks across the country. Toyota launched its first generation Prius Hybrid in Japan in December 1997 and Worldwide by the year 2000. By 2017, the Toyota Prius had gone on to be ranked the ‘World’s Best-Selling Hybrid Car’ with almost 4-million units sold. 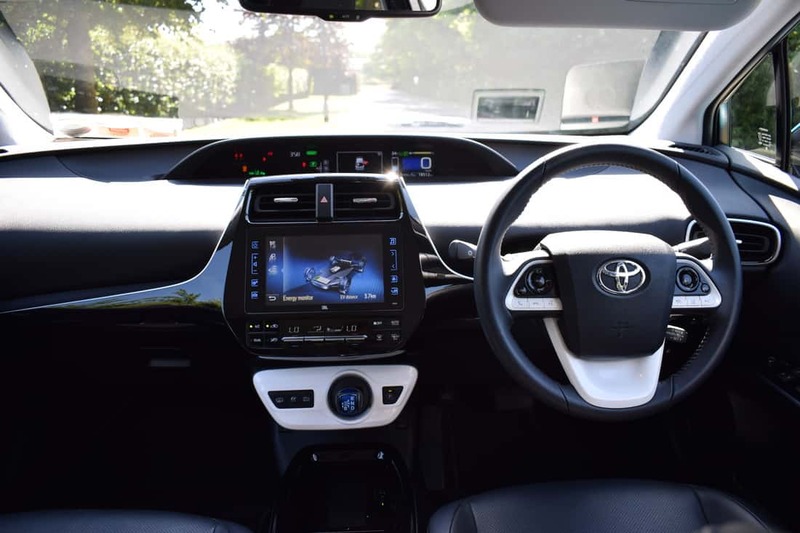 Not a company to rest on its laurels, Toyota made several improvements to the Prius over the years, with the car now available in standard Hybrid and Plug-In Hybrid (PHV) editions. 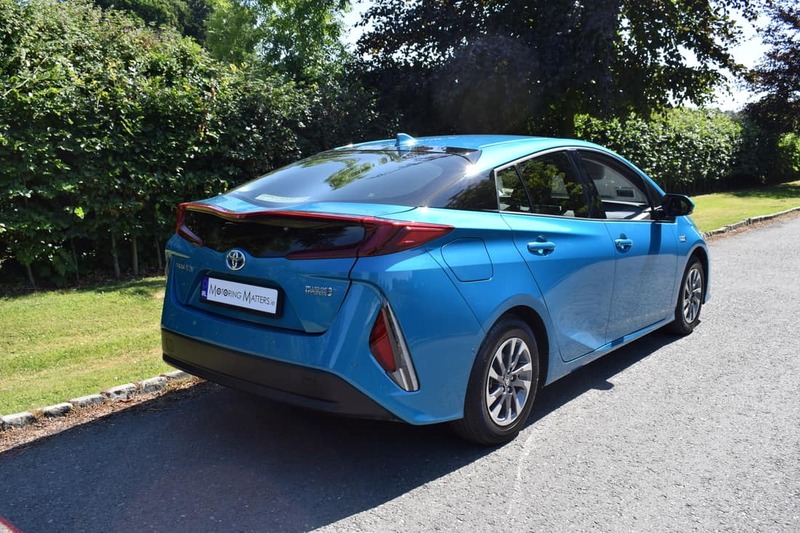 My test car was a Toyota Prius Plug-In Hybrid e-CVT (automatic) 2WD in range-topping ‘Luxury’ specification and finished in striking ‘Spirited Aqua’ metallic paint. 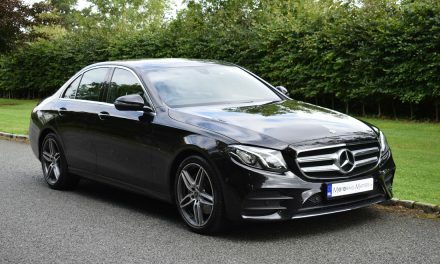 Standard specification is hugely impressive and includes 15” Bi-Tone grey & silver alloy wheels, front & rear parking sensors, rear camera, ‘Simple Intelligent Parking Assistance’ with auto braking, JBL premium sound system with 10 speakers, satellite navigation, black leather seating with rear arm rest, shark-fin antenna, follow-me-home headlights, auto lights and wipers, electrically operated and power-folding exterior mirrors, heated door mirrors, remote central locking, smart entry & start system, pitch & bounce control, comfort suspension, drive mode selector, pre-collision system with pedestrian detection, adaptive front LED light system, auto-levelling headlamps, front fog lamps, LED daytime driving lights, cornering lights, adaptive auto high beam, blind spot monitor, ABS, EBD, emergency brake light signal, LED rear combination lights, adjustable speed limiter, adaptive cruise control with ‘Full Stop Functionality’, road sign assist, lane departure alert with steering control, vehicle stability control, traction control, hill start assist control, tyre pressure warning system, rear cross traffic alert, head-up display, piano black centre pillar and rear pillar design, black upper front grille and lower front grille, body coloured bumpers, door handles & mirror casings and an engine immobilizer. The Prius Plug-In is also available in ‘Standard’ and ‘Solar’ specification levels too. The Prius Plug-In Hybrid is blessed with head-turning good looks, thanks to its low nose, large glass area, sharp body creases, angular front & rear lights, and fluid design language. The cars drag factor is just 0.25, allowing the car to flow through the air with the minimum of wind noise, making the cabin of the new Prius Plug-In Hybrid a very calm and pleasant place to be. As has been the norm for many years now, the Toyota Prius is only available in a 5-door (liftback) body style, with the Plug-In Hybrid having 4 seats as opposed to the standard Prius Hybrid having 5. The Plug-In Hybrid has the middle rear seat removed because the space is needed for the high-tech electrical circuitry. The biggest difference between this Plug-In model and the normal Prius comes in zero-emission EV (fully electric) mode. The Plug-In’s extra battery capacity combines with a modified gearbox to allow the car to use its two electric motors to drive the car forwards, whereas the normal Prius can use only one. This means the Plug-In builds speed much more quickly, taking off the instant you press the accelerator pedal. 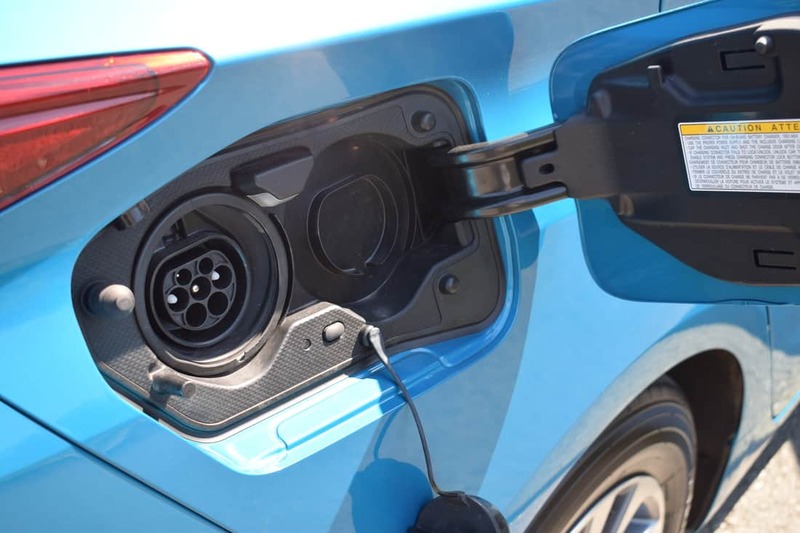 Plug-in hybrid vehicles have come a long way in the past few years, but the fact remains that you’ll need regular access to a charging point to get close to Toyota’s fuel economy claims. Keep the batteries charged and you could, potentially, run the Prius Plug-In without ever filling up with petrol. The 50km EV range is double what it was before, and the various drive modes allow you to minimise the drain on the battery by ramping up the regenerative braking. 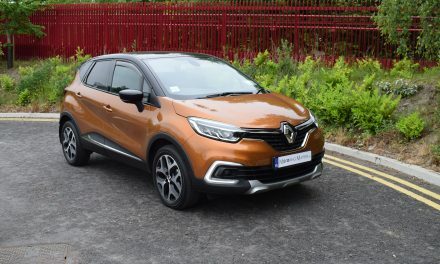 When the cars batteries run dry, the quiet 1.8-litre, four-cylinder fuel injected petrol engine kicks in without interruption. With combined petrol and electric power of 122bhp and 142Nm of torque, the Prius Plug-In can sprint from 0-100km/h in just 11.1-seconds on its way to a top speed of 162km/h (where permitted). 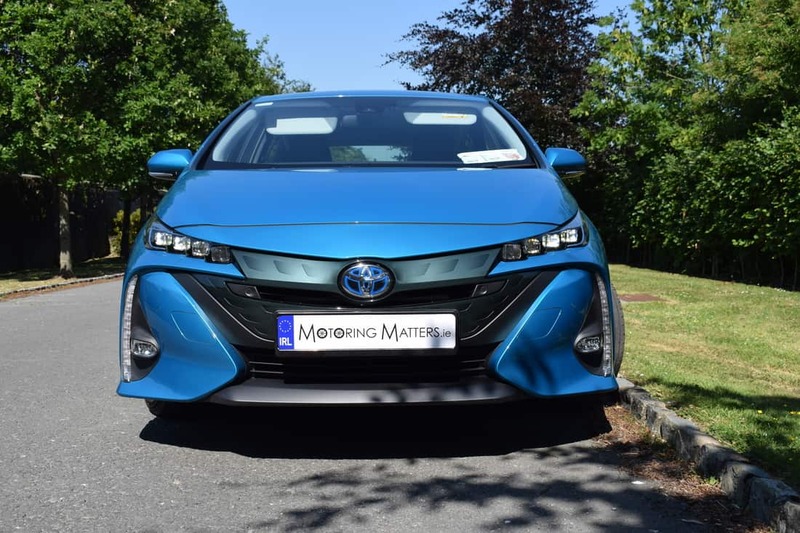 An outstanding fuel consumption figure as low as 1.2l/100km is possible when the car is driven in the way it was designed to be driven and will make the Prius Plug-In a very easy car to live with on a daily basis. 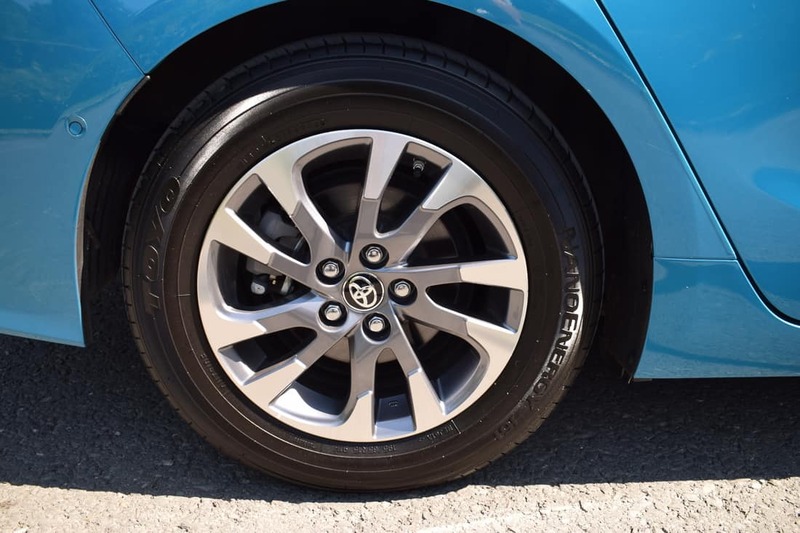 With ventilated brake discs at the front and standard disc brakes at the rear, the Prius Plug-In can come to a standing stop in very quick fashion, while Mc Pherson strut suspension at the front and double wishbone suspension at the rear ensures the cars occupants travel with the greatest of composure. 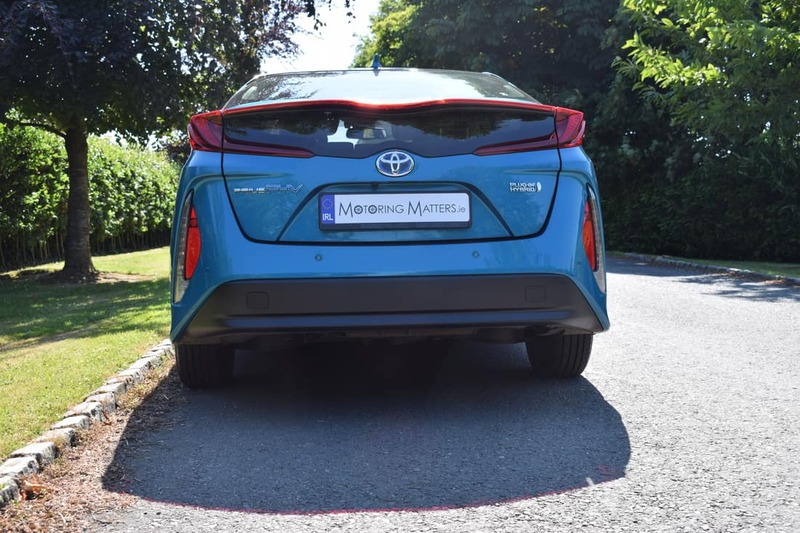 The Prius Plug-In has a generous overall length of 4,645mm, which provides some extra space over the standard Prius for the 8.8kWh battery under the boot floor. This battery provides high capacity, high power, high durability and high heat resistance and is connected to a high efficiency power-split device. With the standard tonneau cover in place, boot space is 191-litres, while 359-litres of space is available from boot floor to roof. 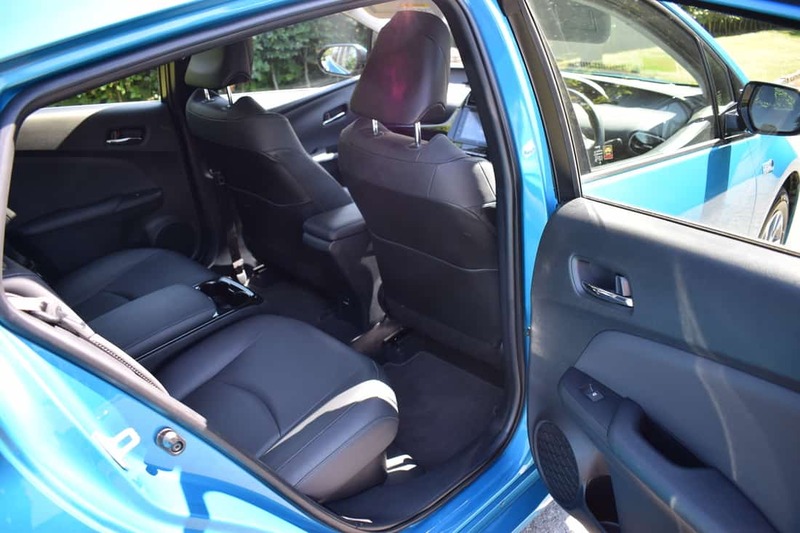 With the 60:40 split rear seats dropped, this space can be dramatically increased for larger loads when the need arises. 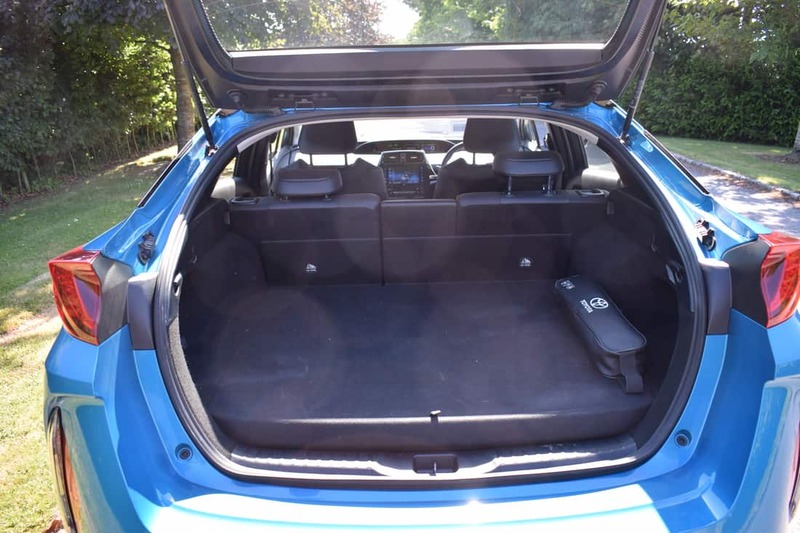 The car’s charging cable is stored in a compartment at the rearmost edge of the boot floor, so you’d be unlikely to cover it with bags or cases and it is out of harms way 100 per cent of the time. The Prius Plug-In has its charging facility at the driver-side rear of the car and it is so easy to use, that charging the car at an ever increasing number of charging points will never be a chore. Like the regular Prius, the Plug-In has an interior that’s quite striking. The layout of the dashboard is unconventional, doing away with traditional instruments directly in front of the driver. Instead, there is a pair of 4.2-inch colour screens that sit at the top of the dash, slightly to the left of your sight line. The right-hand screen covers basics such as speed and fuel level, while the left shows secondary data, including a highly detailed fuel economy analysis. My test car came with a standard Head-Up Display (HUD), which projects speed and other useful information onto the windscreen. Lower down, an 8.0-inch touchscreen operates the infotainment system and is flanked by supplementary, touch-sensitive, control panels, which I found to be very easy to use. 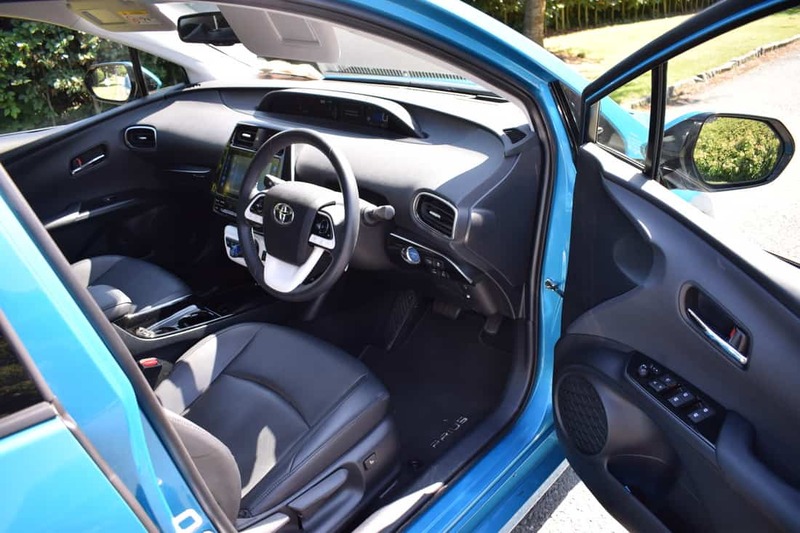 On the move, the Prius Plug-In is extremely easy to maneuver, thanks to a short, dash-mounted, gear knob, which requires a simple tap up for reverse and tap down for forward motion. 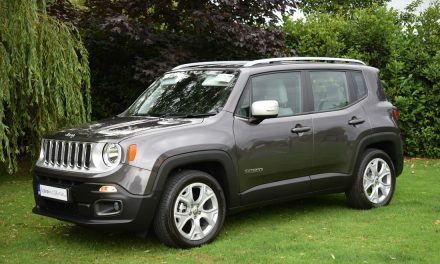 A foot-operated parking brake is simple to engage and disengage, while parking sensors front & rear, along with a reverse camera, makes parking a doddle. 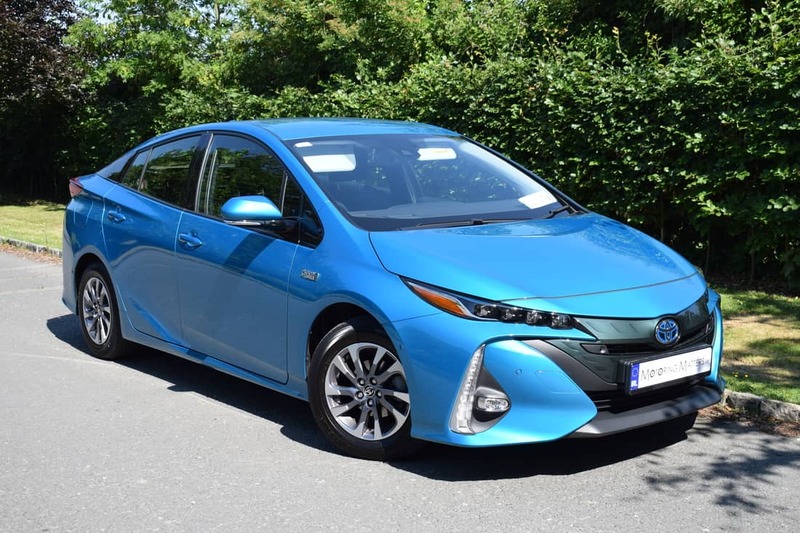 The new Toyota Prius Plug-In Hybrid was awarded the coveted title of ‘Irish Green Car of the Year 2018’ thanks in the most part to its ability to be driven at speeds of up to 135km/h, or as far as 50km without using a drop of petrol. Judges also loved the fact that when journeys exceed its 50km EV range the new Prius Plug-In Hybrid is estimated to sip fuel at up to 235.4 MPG (weighted and combined fuel economy) which means fewer refuels for the driver and even fewer emissions from the tailpipe – estimated at an exceptionally low 22g/km. 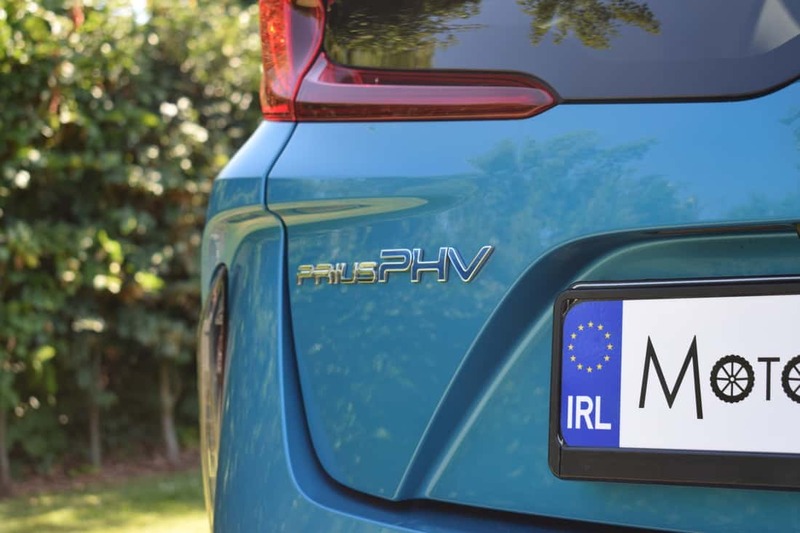 The new Toyota Prius Plug-In Hybrid attracts a Government/ SEAI grant of €5,000 and a VRT reduction of €2,500. Inclusive of these reductions, the Prius Plug-In Hybrid retails from just €37,125 (ex-works) in entry-level specification, €39,550 (ex-works) in ‘Solar’ specification and €40,390 (ex-works) in ‘Luxury’ specification. 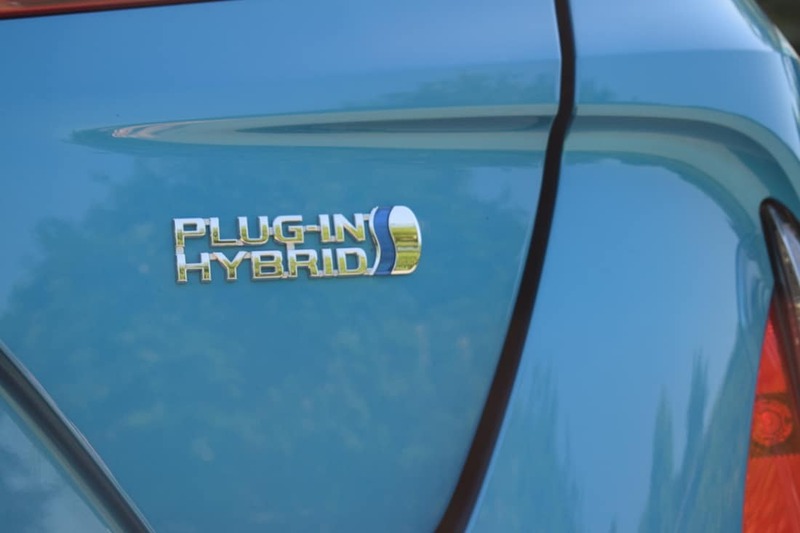 The new Prius Plug-In Hybrid comes with Toyota’s standard 3-year /100,000km warranty, along with Toyota Euro Care roadside assistance for the full 3 years for total peace of mind motoring. Toyota double SPSV support to €7,000 until July 31st 2018.